The Global Digital Currency & Ecosystem. Designed with A.I, security and governance at its core. 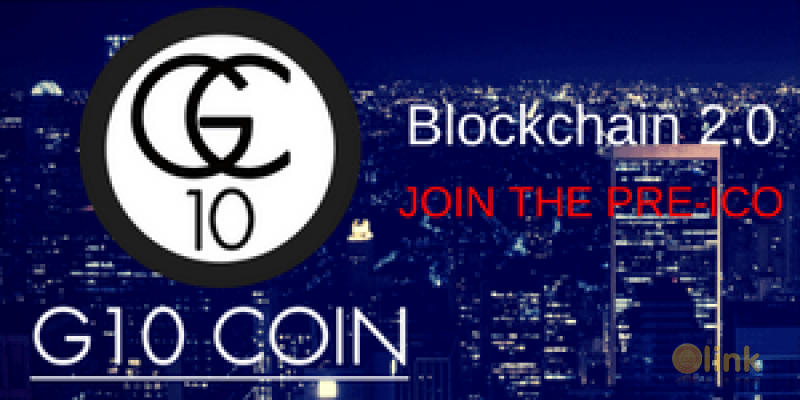 G10 Coin has global ambitions to become the first and only globally endorsed digital currency & decentralised ecosystem. ✅ COMMENTS: ICO "G10 Coin"